Action at the first edition of the event will take place in Antalya on April 6. It will be held after the European Poomsae Championships have concluded in the Turkish city. The logo features a taekwondo athlete as well as the sun and the sea. 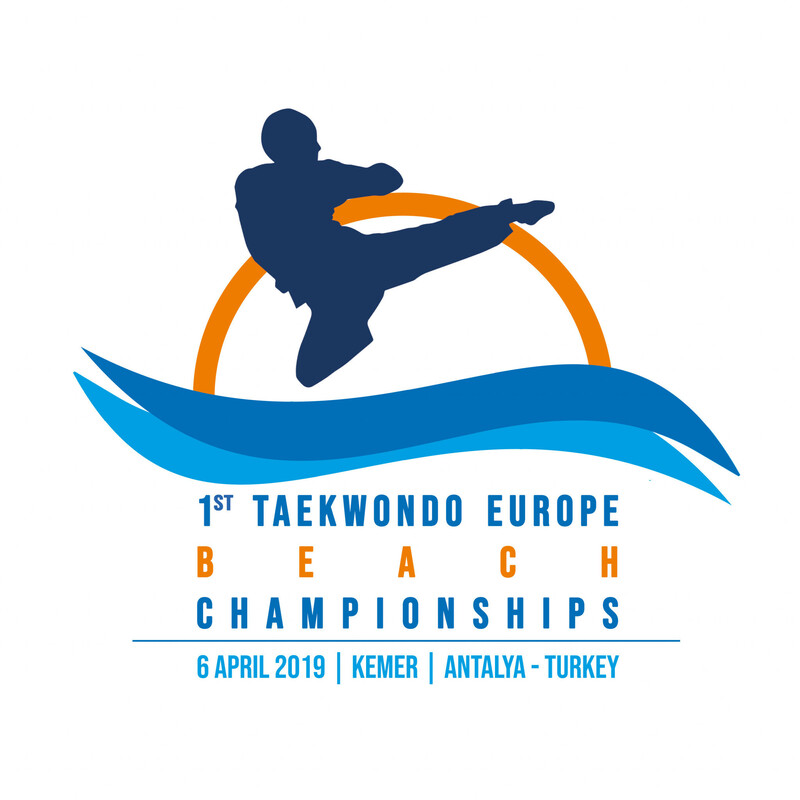 Athletes from outside of Europe will also be able to compete in Antalya with the sport keen to promote the beach discipline. 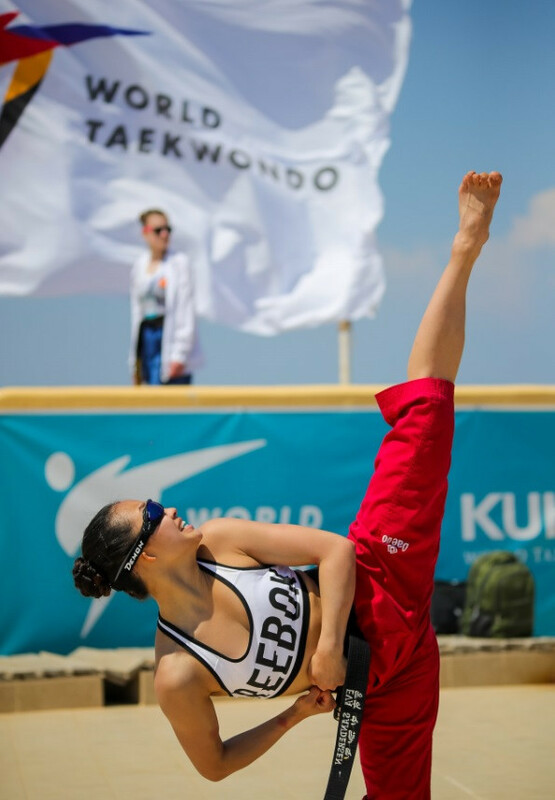 The inaugural World Beach Taekwondo Championships were held on the Greek island of Rhodes in 2017, and the same venue played host again a year later. Greek capital Athens will stage the third edition on April 25. 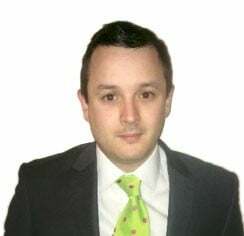 Taekwondo is not on the sports programme for the inaugural Association of National Olympic Committees World Beach Games in San Diego in October, however. The registration for athletes hoping to compete in Antalya is now open.